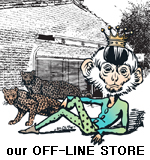 quality and reliability. 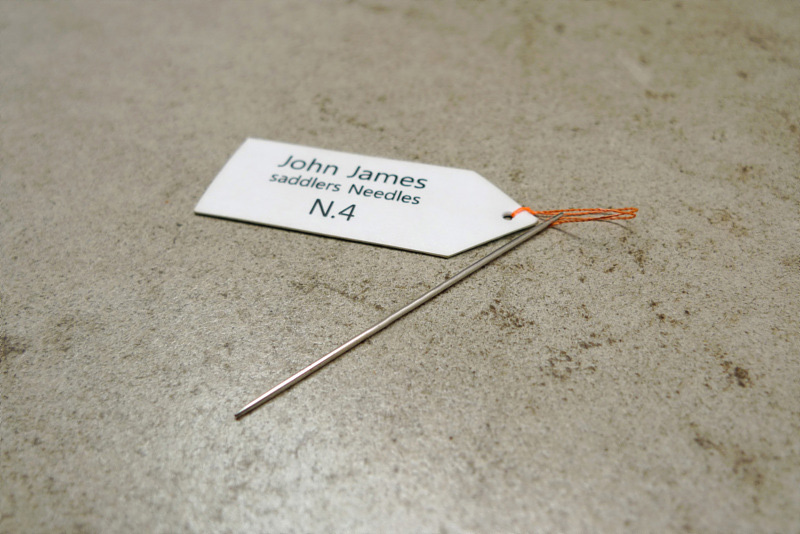 The John James brand of “Finest Quality Needles” continues to be recognised by needle crafters around the globe. With the merger of Henry Milward and sons in 1912 a new board for John James and Sons was announced. Members of the board consisted of C.B James as chairman and C.F Milward as deputy chairman, H.T Milward, A.D Barfleet and C.E James. 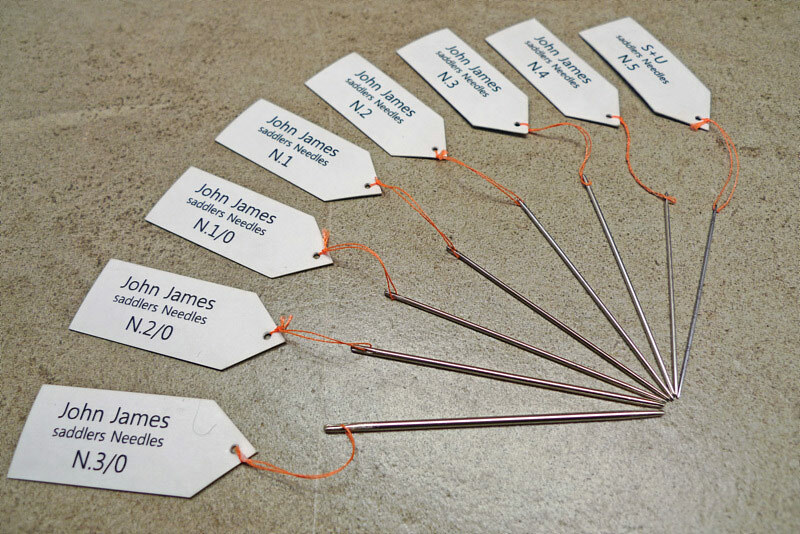 John James is a trading name of Entaco, a company famous worldwide for the manufacture of specialised hand sewing needles and tools. Entaco Limited is a privately owned British company based in Redditch, Worcestershire an area known as the Needle Capital of the World. made in China to Entaco's quality and specification. 새들스티치(Saddle Stitch) 작업용/끝이 둥근 새들러 바늘입니다. 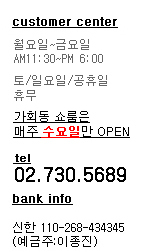 바늘땀의 간격/실의 굵기에 따라 적당한 사이즈의 바늘로 작업하시길 권장합니다. 숫자가 낮아질수록 더 굵은 바늘입니다. 본 제품은 N.1으로 longueur 56 mm / diamètre 1,0 mm입니다.